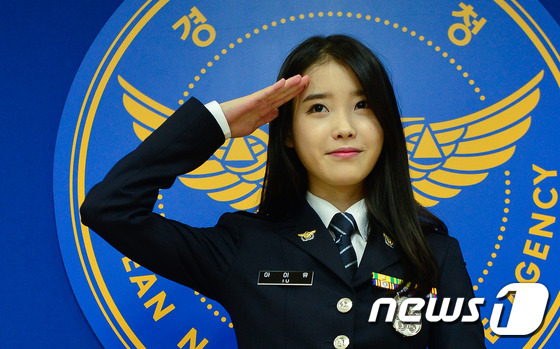 IU is excellent in police uniform, isn't she??? 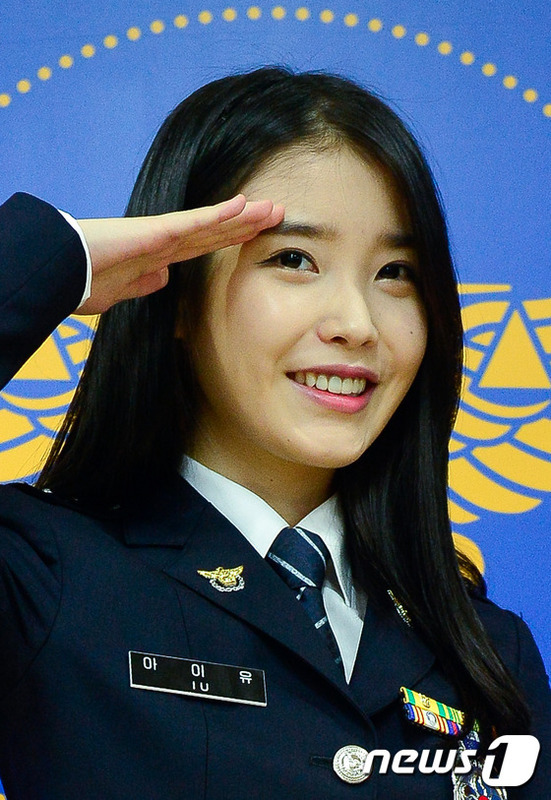 IU has been promoted to corporal on November 6, she named an hononary police in 2012. 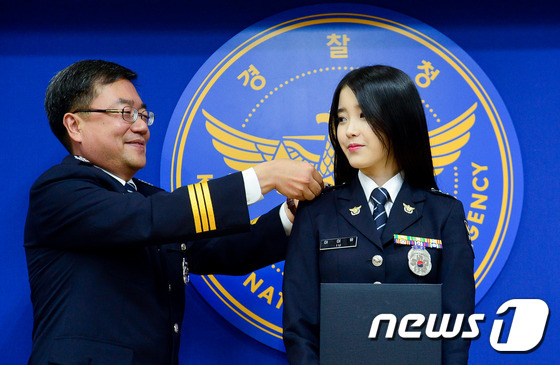 She is also acting as an ambassdor for preventing school violence in police.